muting your microphone (in a group chat) and your camera (if wandering away). 1. Tap on the screen, and then tap the "Mute" button when it appears. 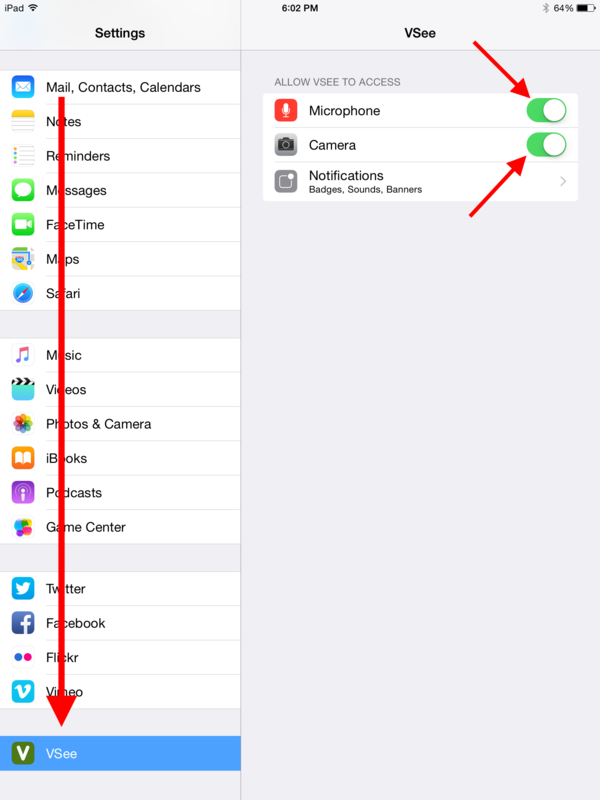 If the iPad is already muted, there will be a microphone icon with a strikethrough, and this button will say "Unmute". 1. Tap on the screen, and then tap the "Camera" button when it appears. 2. 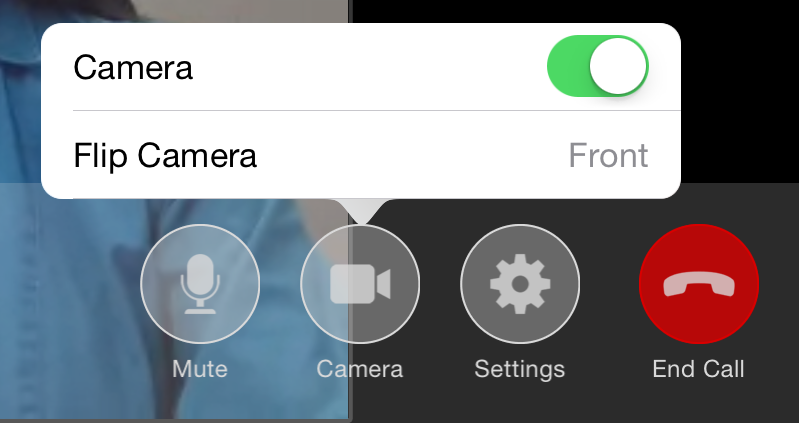 Tap on "Camera" to turn your camera on or off. (When your camera is off, other participants will only see a gray screen. Tap on "Flip Camera" to change your camera to the rear camera. 1. 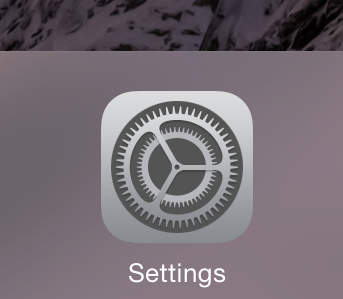 Tap on the screen, and then tap the "Settings" button when it appears. 2. 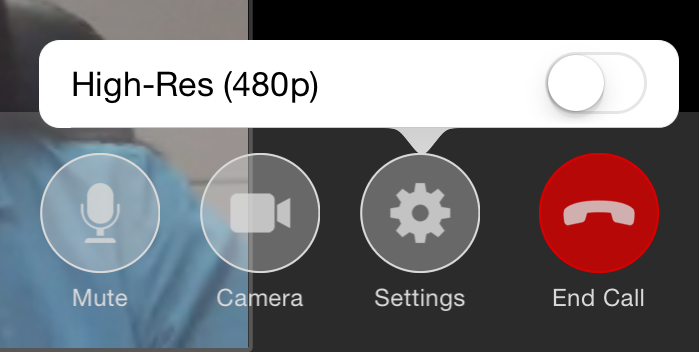 Tap "High-Res (480p)" to switch between High and Standard resolution. 2. Scroll to the bottom and tap on "VSee" on the left-hand side. Be sure that the toggles next to "Microphone" and "Camera" are green.